We offer a high quality landscaping service. The right plants are essential for creating a beautiful garden and should be carefully chosen to suit a particular style of garden, aspect and soil conditions. We produce planting plans to compliment your newly landscaped garden taking into account your plant tastes. When the client is happy with the plan and plant choices we can cost, supply and plant out the garden. 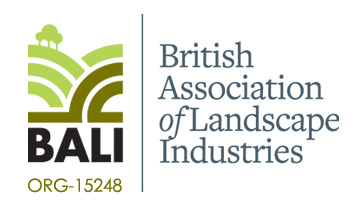 We maintain gardens throughout London. 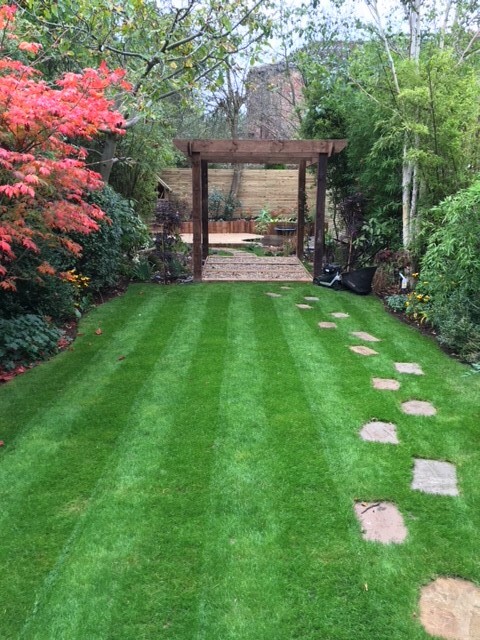 We would discuss with you what you want from your garden and devise a programme of work to suit your budget.